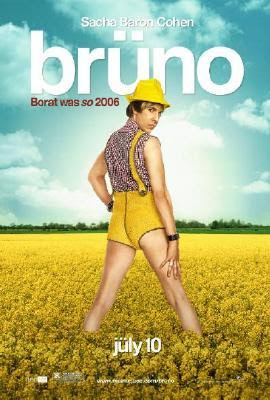 As expected this weekend the laffer "Bruno" came in first place with 30.4 Million dollars. 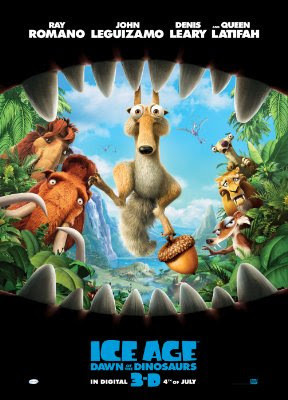 In at number 2 is "Ice Age 3" which brought in $28.5 Million to bring it's total to 120.5 Million. 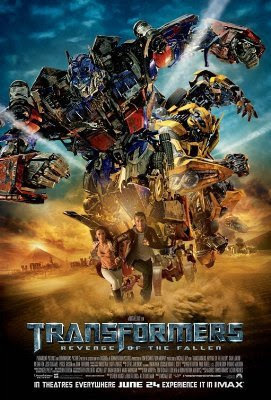 "Transformers 2" came in third this week with $24 Million dollars to bring it's total to a whopping $339 Million. 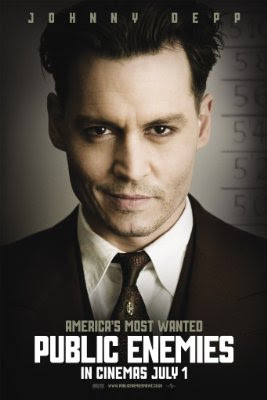 Rolling into the number four spot this week is the Johnny Depp flick "Public Enemies" which fell off a little in numbers but still managed to make $14.1 Million to bring it's total to $66.4 Million. 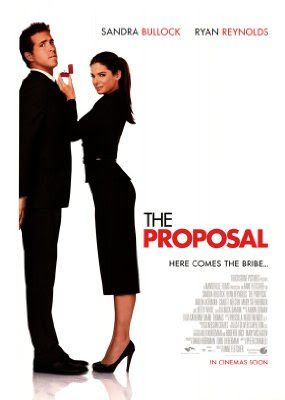 In the fifth spot this week is the Sandra Bullock RomCom "The Proposal" which earned $10.5 Million to bring it's total to $113.7 Million.